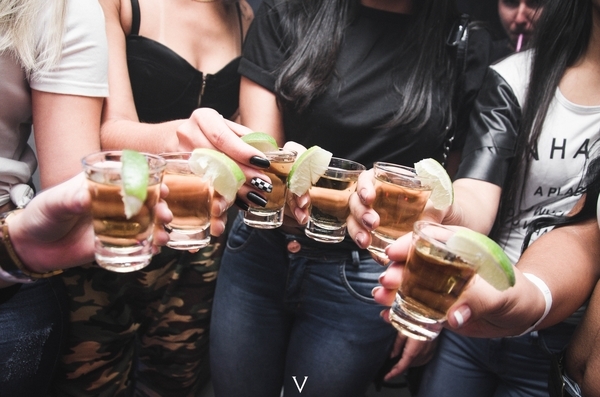 If you are one of those procrastinators, odds are that your NYE 2019 plans are still not sorted, right? We know, we know! It always gets chaotic this time of the year. You are busy chasing the quarter end deadlines, you have invitations from ten different house parties, but you can’t pick which one to go to. But then there’s also that farmhouse NYE bash you’ve been wanting to go to, and then there’s your favourite singer also performing in the city. Where to go and what to do! And in all of this mess, we end up with no NYE plans, and all the fancy places are already booked by this time. Don’t panic! We’ve got you covered. If you don’t have any concrete plans for the New Year’s Eve yet, you must check out these super cool last-minute NYE plans in and around Delhi. Rice has got to be one of the most underrated Chinese restaurants in the city. In fact, they also serve some amazing Thai, Vietnamese and Japanese cuisine. 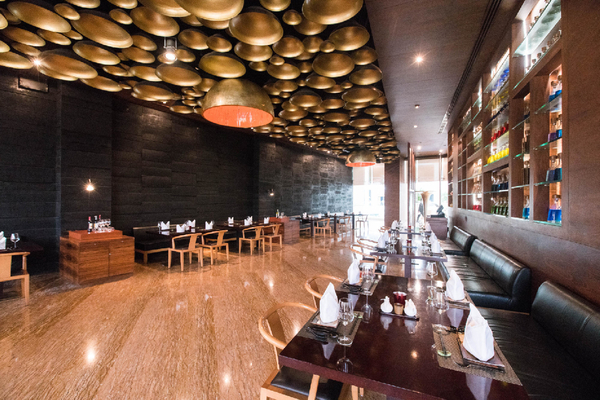 If you prefer spending your New Year’s Eve savouring some amazing food and drinks, enjoying luxe ambience and oriental music…basically just having a relaxed dinner with your loved ones, then you must head here. They also have an unlimited dinner buffet and unlimited IMFL for the 31st night! If you are one of those total party and dance freaks, and yet haven’t booked anywhere for the New Year’s, then this is your safest bet. Raasta never disappoints! Enjoy the foot-tapping music, unlimited snack and imported alcohol package on 31st night. 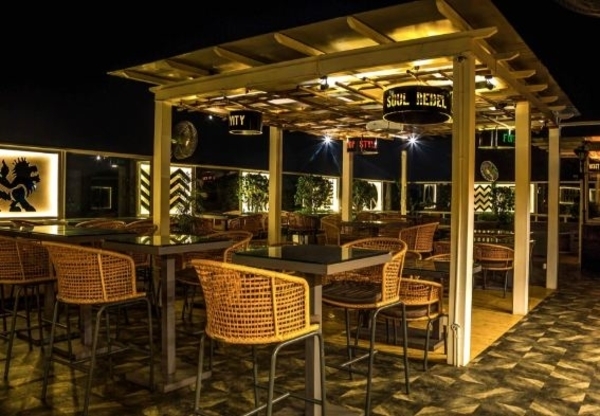 Just grab your buddies, hop on to a cab, and head to this South-Delhi popular spot. Come on, we know you are a closet Punjabi music lover, admit it already! And if you’re true-blue fans of Dilli ki sardi, you’d definitely love the outdoors. 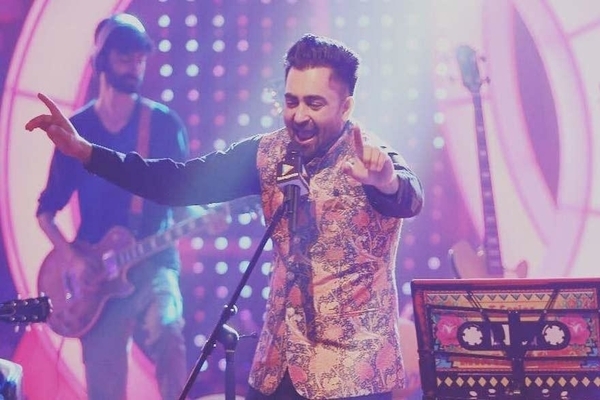 Which is why if you don’t have NYE plans yet, you can simply head to Jawaharlal Nehru Stadium and enjoy Punjabi pop star Sharry Mann’s live concert. Yes, he’s the ‘3 peg’ dude! There’s also going to be DJ Sonali Katyal, Qissa The Band and much more! For all the health freaks and nature lovers out there, this one is for you. 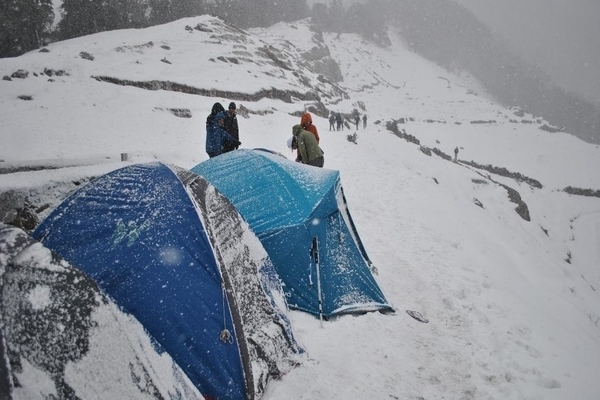 You can head to Nag Tibba trek near Mussoorie, which is the highest peak in Garhwal Himalayas. 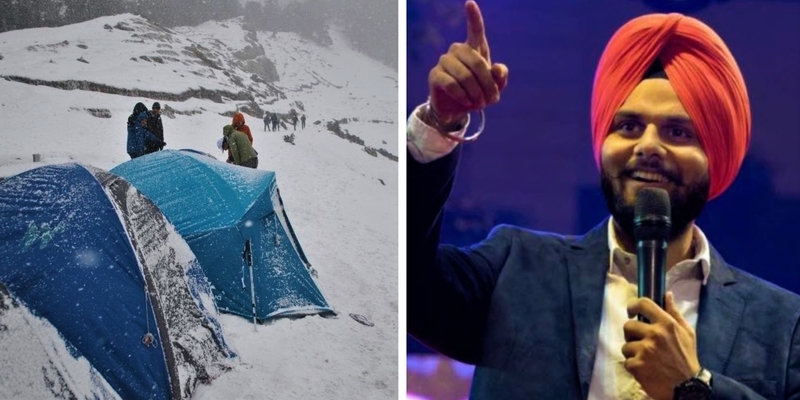 And because you can reach the base camp by road, anybody from Delhi can easily cover it over a weekend. And that weekend, friends, could easily be the NYE one! Tons of tours and travel operators organise these treks, or if you are a pro then you can simply DIY. A lot of places in the city are hosting comedy nights on the New Year’s Eve. And honestly, this has got to be the best way to ring in the new year, with some cheer and laughter. 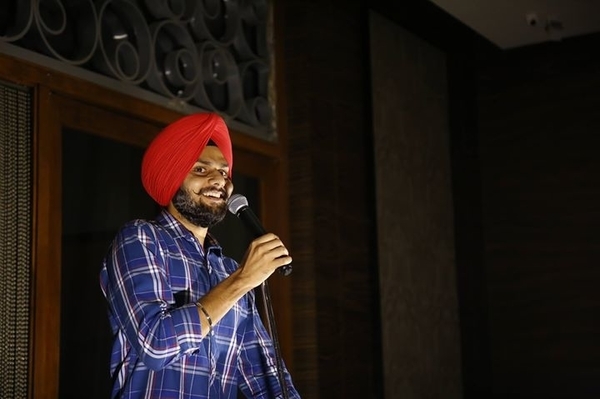 You can simply head to Canvas Laugh Club in Gurgaon and catch hilarious performances of stand up comedians like Jaspreet Singh, Gaurav Kapoor and Akash Gupta. For Delhiites, Rishikesh has always been the go-to spot for a quick weekend getaway. But need we remind you that this place is simply awe-freaking-some for amazing parties. 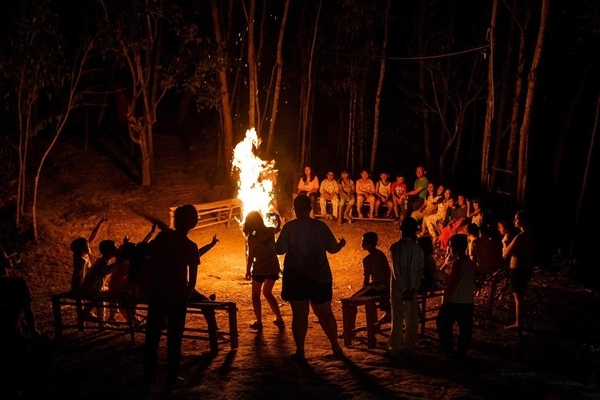 Especially for the NYE, there are numerous parties being organised at Rishikesh and you can simply take your pick. And if you’re not the party types, you should simply book yourself a resort and enjoy some relaxed time by the river with your loved ones. 7. Host a House Party! When we talk of last-minute plans, nothing can beat a house party. If you’re a complete homebody and own a decent music system, you are fit enough to throw an NYE bash at your own pad. Throw in take-out food, booze, some cool music, party games, crazy dancing- and voila! That’s your very own NYE party right there! PS: DO NOT feel bogged down if you are alone or somehow are not celebrating this New Year’s eve doing something exciting. We know that some of us would be away from our homes, our loved ones and friends. Don’t feel bad and simply go on a movie or a series marathon and enjoy whatever drink and food you like. Tucked in comfortably in your bed, watching some good cinema and enjoying some good food & drinks is not that bad a way to ring in the New Year, okay!